Escape Room - Singles Mixer - TAKE TWO! 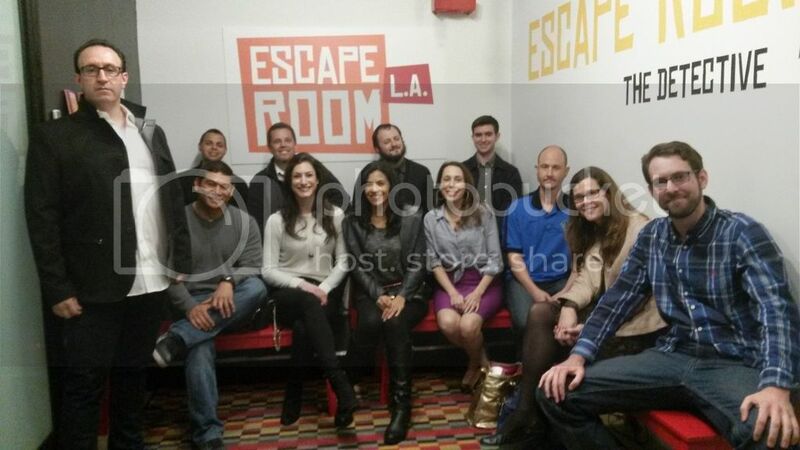 Our first Singles Mixer at www.escaperoomla.com was a total win. We didn't escape, but we had a lot of fun and we are ready to beat the game next time. 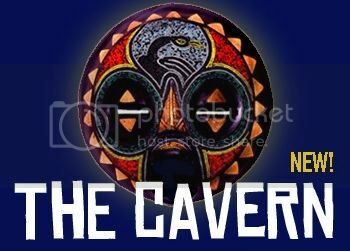 The new room THE CAVERN debuts late March, so we are going to give it a go on April 22nd. This room is only for a group up to 10. The first 10 who RSVP AND send me $30 by Paypal (use the name gina@kpcomedy.com) will have a guaranteed reservation. Descend into a mysterious cavern deep under the city streets where you'll discover the secrets of a lost civilization until an unexpected turn of events has you fighting to survive as you search for a way to escape before time runs out! This game is moderately challenging. After we conquer the Escape Room together, those of us who would like to hang out longer can walk over for drinks at fellow assembler, Shawn Shih's bar, Peking Tavern - 806 S Spring St, Los Angeles, CA 90014. You can stay parked in the same spot for both. I paid in full for all 10 spots up front to ensure we would have a private room and I will bring all of our tickets. If we run out of room, anyone else who would like to meet up is welcome to join us at Peking Tavern around 9:30 pm. For more info on what to expect . . .
No special skills are needed. Communicate with each other, search the room carefully, and if you get stuck, move on to another area or a different puzzle. The game will begin with a briefing by our staff, where we'll review the rules and answer any questions. Then, you'll be led into the room, the door will be locked behind you, and your one-hour countdown will begin. You'll either find your way out within an hour, or we'll unlock the door when your time runs out. Many people probably will not arrive at the solution in time. Whether you do or not, at the end of the game we'll explain how to solve the puzzles inside the room that lead you to the final key. So plan on spending a total of about 90 minutes with us from start to finish. There us, indeed. I just sent an email out with the deets. Is there a plan to eat afterwards? So….do you like “have to be single” and stuff?